Aulexic was founded by mother and teacher, Rebecca Laffar-Smith in January, 2015, in Western Australia. The challenge of finding engaging books for her children and students was something that Rebecca knew could be a struggle, especially for children with dyslexia – finding a book to engage a ten year old child with a six year old reading level and twelve year old interests was something that Rebecca sought to overcome and struggled with. What child wants to read something that might be at their level, but provide little interest for them, and therefore, see reading as a chore, rather than a joy? The process of finding material that managed to have the middle ground of age, reading level and interest is frustrating to parents, teachers and the students themselves who want to enjoy what they read. Because of this, Rebecca and Aulexic aim to provide children and parents with a choice of eBooks and print titles, as some children respond better to assistive technology, whereas some respond to the tactile nature of a paperback. Aulexic hopes to add audiobooks to this repertoire so that all needs are catered for, and no child misses out on the joy of learning to read and reading. For someone to have a book they enjoy in a format they can engage with is a wonderful step in ensuring that everyone has access to books that they can connect with and enjoy. 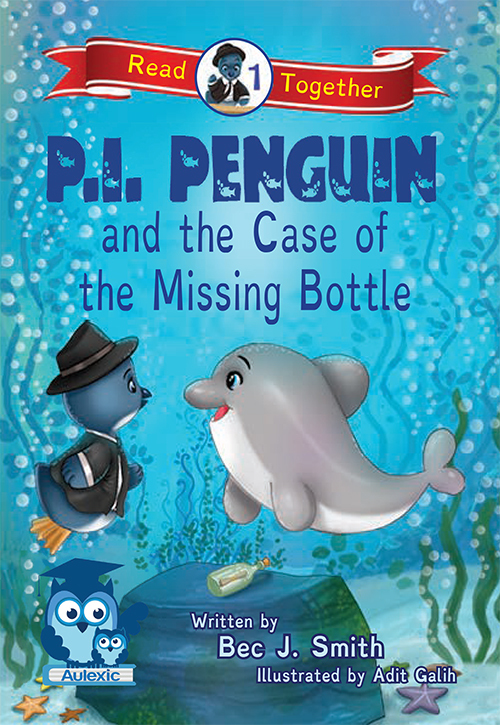 At the time, Rebecca was home-schooling her son, diagnosed with acute dyslexia, specific language impairment and autism spectrum disorder – and she created a learning program using collaborative storytelling, and it was here that Bec J Smith and the PI Penguin series was born. 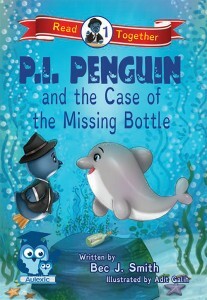 The PI Penguin series was the start of an imprint -Aulexic – and an idea that would become a mission to bring a growing range of dyslexia and disability friendly books to children worldwide. The variety of formats Rebecca and Aulexic provide stem from the concerns of parents and teachers over screen time – leading parents and teachers to encourage children to use paperbacks. Rebecca’s philosophy to provide eBooks and paperbacks encourages parents and teachers to redefine screen time when it comes to eBooks, which are admittedly easier to read on a Kindle device than a tablet with backlighting, however, as Rebecca has pointed out, and I agree with her, different formats work for different people, and I applaud Aulexic for seeing and understanding this. 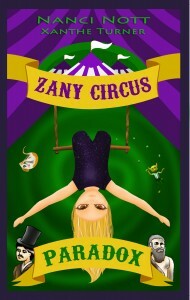 Aulexic has published crime – PI Penguin, science fiction – Zany circus, and YA – Jenna’s Truth. 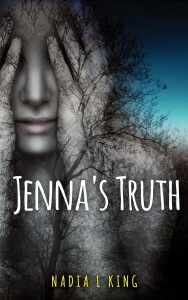 As there are so few authors currently, the top three are Bec J Smith, Nanci Nott and Nadia L King. Their backlist is comprised of three Australian authors, one Australian illustrator, one Indonesian illustrator and one American author. Aulexic believes in fostering Australian authors and talent, but are also open to talented authors and illustrators of other nationalities. Aulexic is a small press, with one staff member, and they are not able to submit their books for prizes, take on interns or accept submissions at the moment, however, Rebecca does give feedback on submissions, and makes an effort to mentor authors and delivers specific and personal responses to each submission. 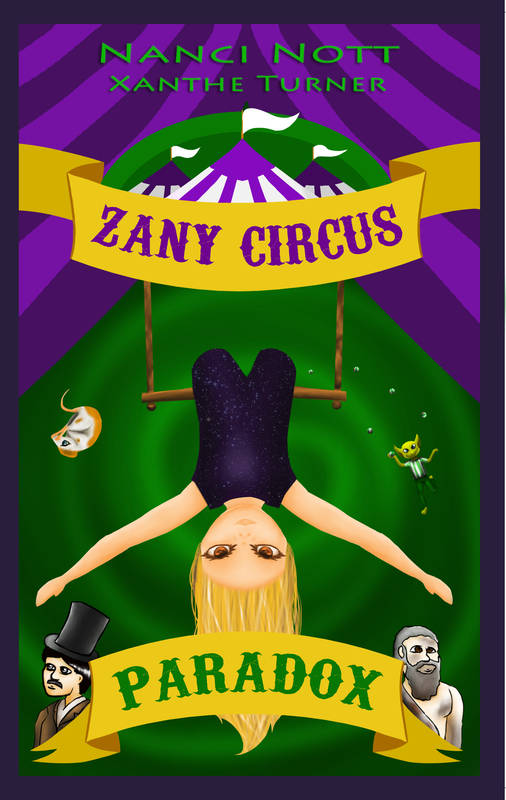 This would be very beneficial to any author, especially when writing for children and readers who have had learning and reading difficulties in the past – to get the balance of physical age, interest and reading level/age right is important, and fostering these stories and talent is a passion of Rebecca’s. Aulexic pays above standard rates; however, Rebecca says that a standard rate is hard to define, as it can vary between contracts. 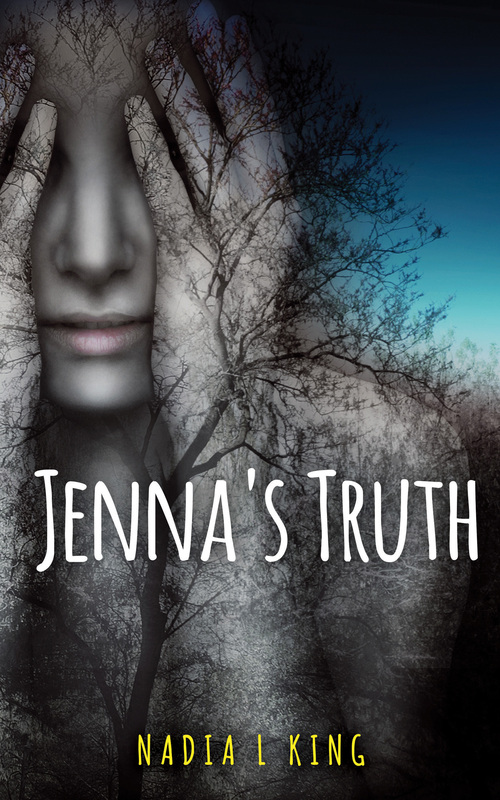 Because of the split of retail prices, and the publisher and author often receiving the smallest amounts, Rebecca likes her authors to make a fair income from the books they have created. Aulexic has a Little Owls subscription program, where members do get special treatment and sometimes receive early reader’s copies and insider looks at upcoming titles. Little Owls also gives them insight into what books readers want and this helps them search for those gems in submissions. Rebecca is happy to provide advance reader’s copies of their titles for review, and welcomes requests for these from AWW participants. Aulexic is entirely unique in their creation of books that people with learning difficulties can access based on interest, not just reading level or age. 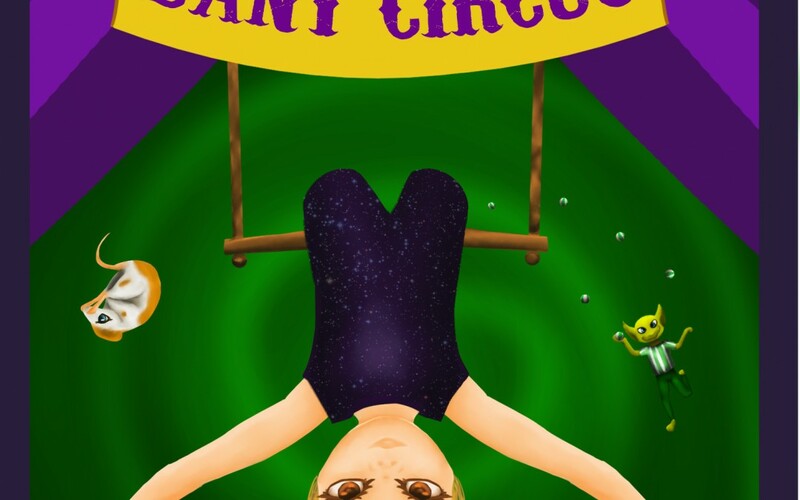 In combining age, reading ability and interest in a book for a child who has a learning difficulty, English as their second language, or who struggles in any way with reading, Rebecca has hit on a niche in the market that should be getting more attention, and a hidden audience that needs more visibility. 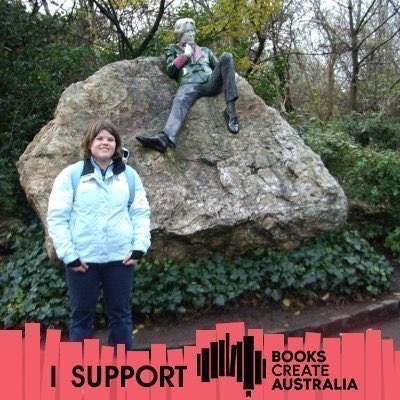 About Ashleigh: I’m a book reviewer, student, aspiring author and hopeful editor living on the Central Coast, NSW. 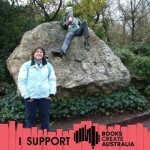 I blog at The Book Muse and can be found on Twitter @TheBookMuse1.